We are selling a good quality dust and metal free ABS and Hips and PC-ABS regrind in granulated form. 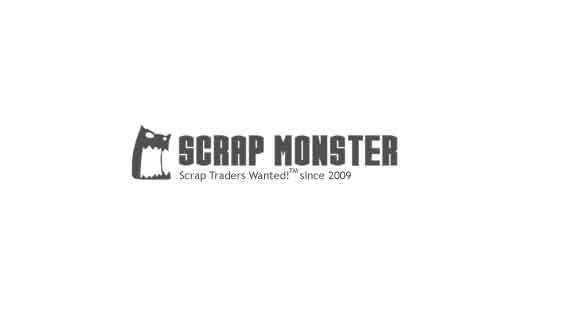 I got your contact from Scrapmonster We currently have ready and available large volume of Used Rails R50-R65​​​​​​​​​​ and HMS 1&2 for sale. If interested, you can contact me to negotiate on price and terms. Origin is - South Africa.